Rarely Available, Freshly painted with impact glass windows Updated 1 bedroom and 1 bathroom, First Floor Corner Unit in a duplex setting like having your own little house. 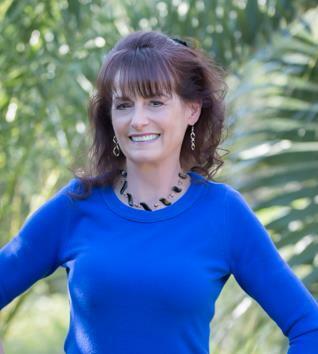 Great East location between I-95 and Federal Hwy. 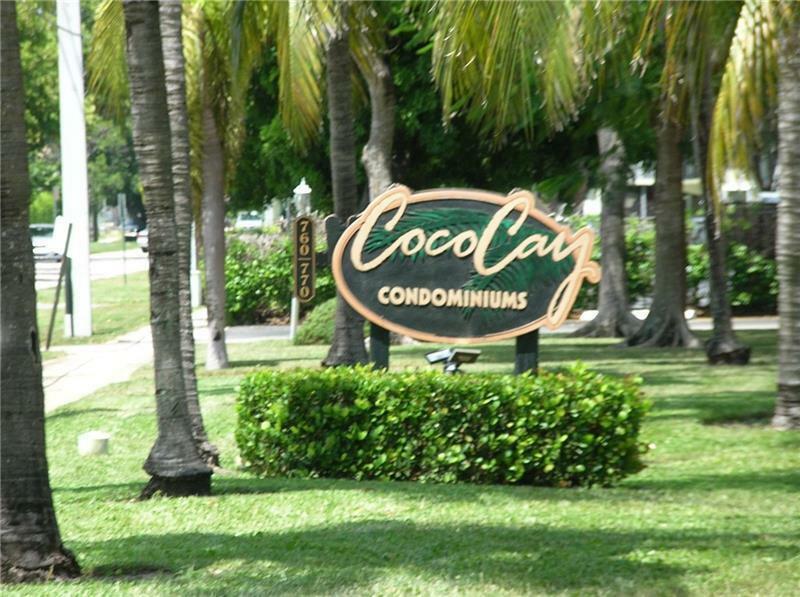 Within minutes to Shopping, Restaurants, Nightlife and the Beach! 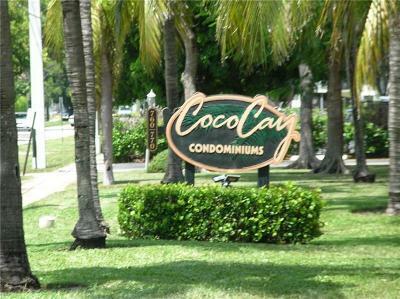 Coco Cay is a Beautiful Tropical Landscaped Community. Amenities include 2 Pools, Fitness Gym & Laundry.